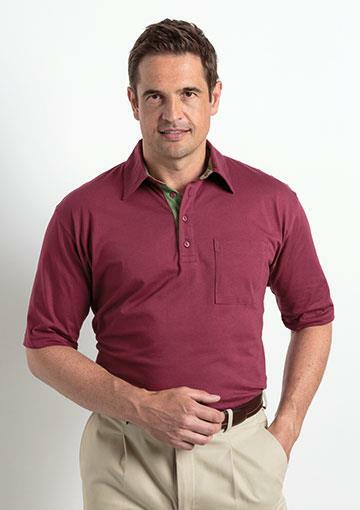 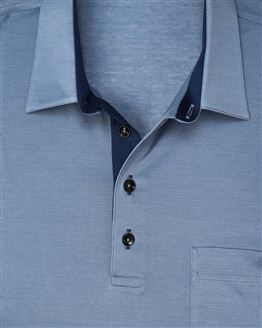 Classic Mens and Womens Clothing From James Meade the Shirt and Blouse Specialist. 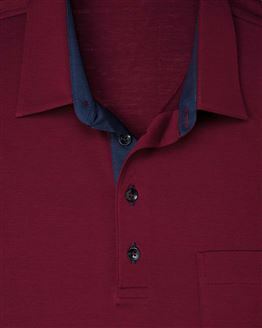 Shop online for ladies and menswear. 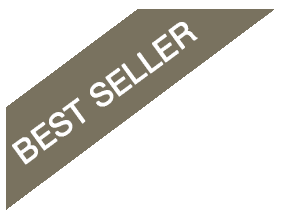 Choose from a wide range of ladies classic blouses including liberty print blouses, checked blouses, cream blouses and striped blouses. 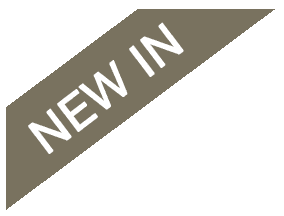 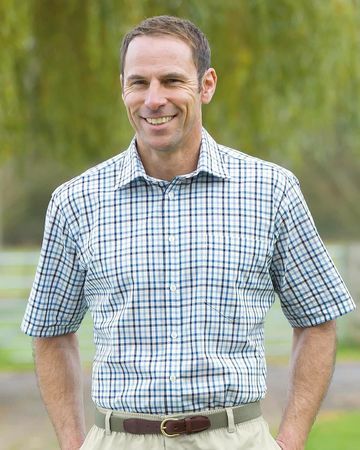 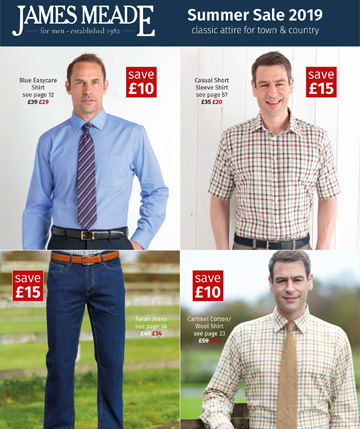 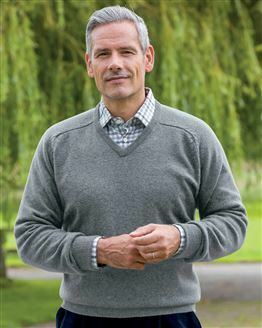 Traditional menswear collection is an exciting range of mens quality check shirts, trousers, knitwear and leisurewear all designed in the classic country style.